The 35th edition of the Asics Firenze Marathon was historic, with rain covering the entire event. 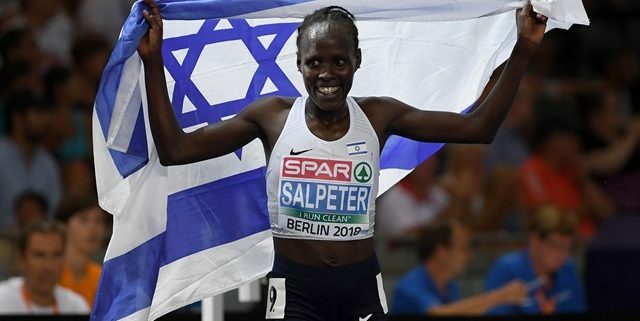 Victory, as expected, went to Lonah Chemtai Salpeter, European champion in the 10,000-meter race in Berlin this summer. A little less than a month away from the sound of the starting gun (November 25, 2018, beginning in Piazza Duomo at 8:30 am), the Firenze Marathon officially announces the participation of a super top runner who will enrich and lead the women’s race during this 35th edition of the Asics Firenze Marathon. Firenze Marathon’s last organized race before the summer is about to take place. The classic Notturna di San Giovanni, 79th edition, the oldest race in Italy is about to be held. It is the most important 10km event in Florence, and takes place entirely through the historic streets of the city.